With Racklive's new EPYC™ server solutions, now you can get experience EPYC performance on your most demanding workloads. EPYC delivers a balanced architecture with unmatched compute, memory, I/O and security capabilities designed to accelerate your mission critical applications. 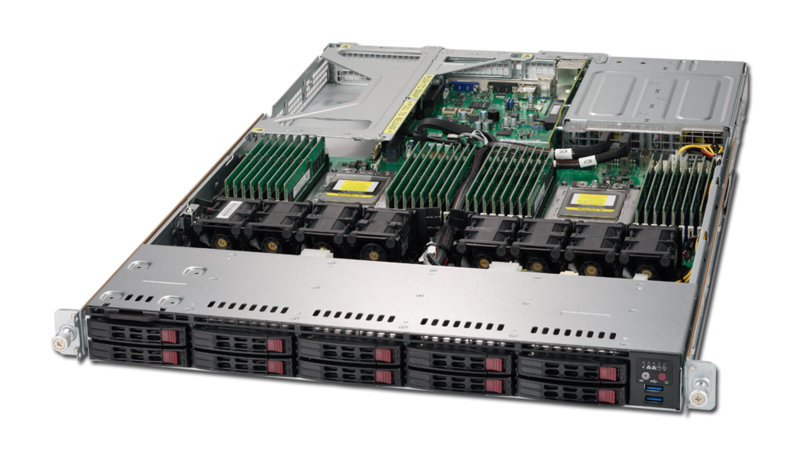 We have a long-standing relationship with AMD which help us to deliver you the latest server solutions. We strive to help you lower your cost of operation and guide your decision to the right technology for your environment. Starting with an assessment and deployment plan, our dedicated team of server specialists works with you to expand your business through the latest hardware offerings. Our certified engineers work with you from implementation and beyond to create an infrastructure that helps your organization accomplish more and improve operational efficiency. Our on-site consulting services help you leverage the latest server innovations to optimize your virtualization environment, control costs, and accelerate performance and information access. Flexibility. Performance. Security. Born in the cloud, the AMD EPYC system on chip delivers 122 percent better memory bandwidth1, 60 percent more I/O2 and 45 percent more cores than the competitor3 to power data center applications. Whether you deploy bare metal, virtualized, or in the cloud, the AMD EPYC processor powers fast, responsive, and secure IT. Ultimate performance and flexibility with 10 NVMe drive bays for massive IOPs and real-time data analytics. 24 NVMe drive bays with industry leading performance deliver superior IOPS, energy efficiency and cost profiles. 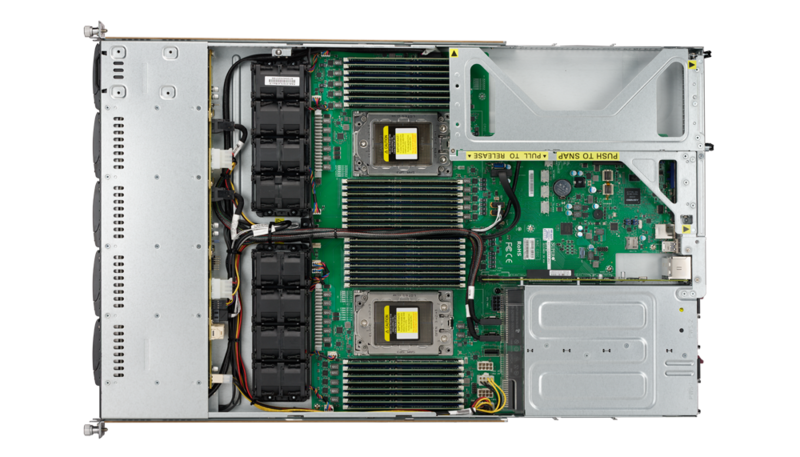 Versatile tower / 4U convertible A+ servers are optimized for computational intensive applications such as Scientific Computing, GPGPU, and advanced visualization. Call Us at (650) 230-8060 or email us at sales@racklive.com for any questions and concerns. Our products and services are backed by the best warranties available in the market. Right-Size Without Compromise. With up to 64 cores, 4 TB of memory, and 128 lanes of PCIe® connectivity, 2-socket servers built with the AMD EPYC SoC have the flexibility, performance, and security to efficiently support the most demanding workloads. EPYC – Powering The Industry's First No-Compromise 1-Socket Servers. 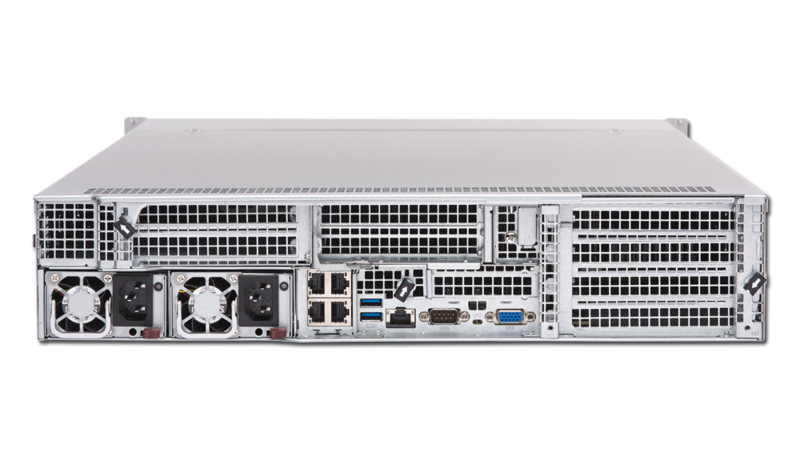 EPYC provides up to 32 cores, 8 memory channels and 128 PCIe® 3.0 lanes per CPU unlocking capabilities and performance previously available only in 2-socket architectures. 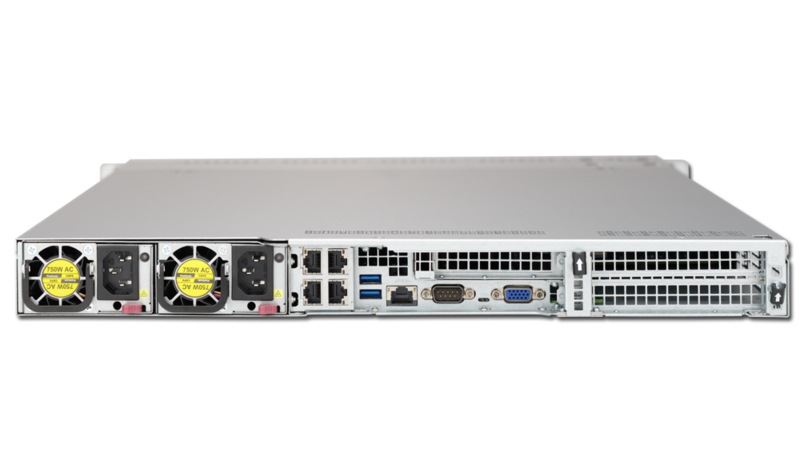 Check out our latest EPYC solutions below! 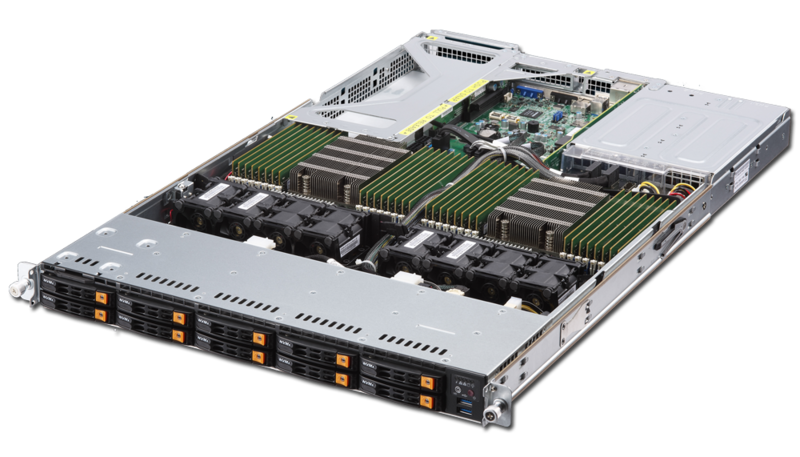 ASA-1101-EP2-R, a 1U 4-Bay Storage Server Solution, supports new generation dual AMD EPYC™ 7000-Series Processors. 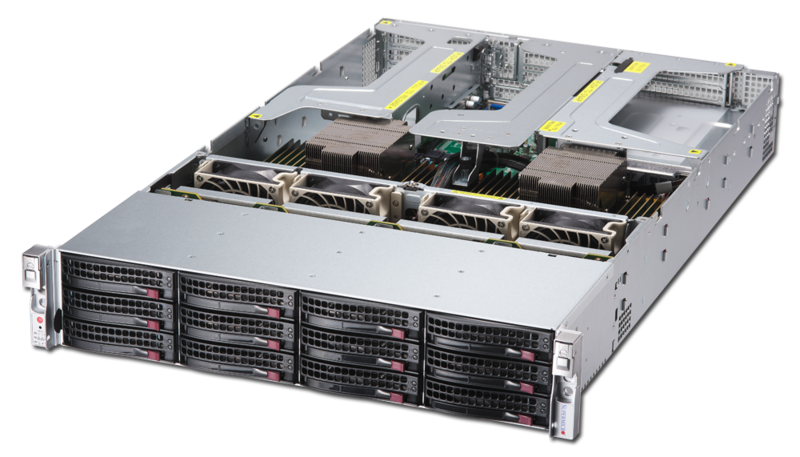 ASA-1102-EP2-R, a 1U 10-Bay Storage Server Solution, supports new generation dual AMD EPYC™ 7000-Series Processors. 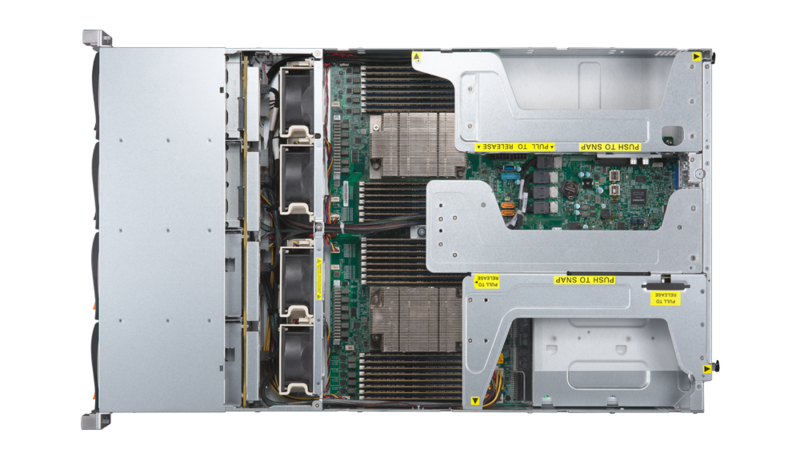 ASA-2101-EP2-R, a 1U 12-Bay Storage Server Solution, supports new generation dual AMD EPYC™ 7000-Series Processors.